Close Up Of Engineers Hands Working On Table With Pencil,engineer Meeting For Architectural Project. 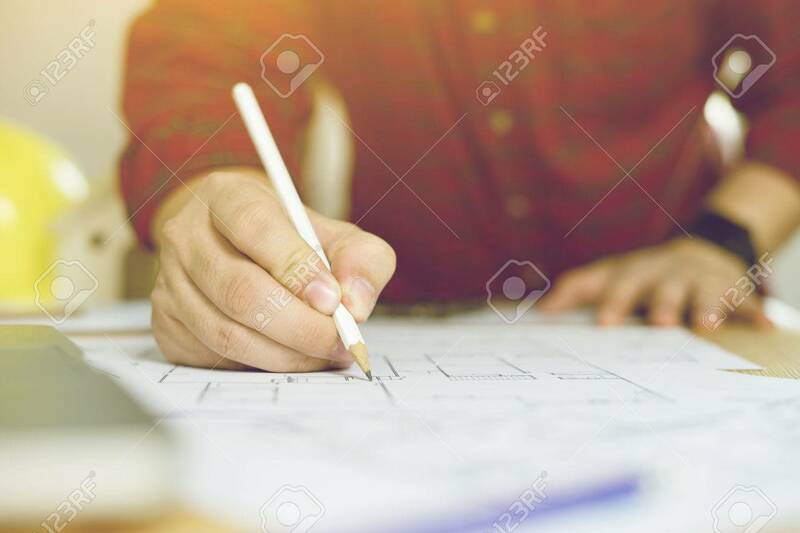 Working With Partner And Engineering Tools On Workplace Vintage Color Banco De Imagens Royalty Free, Ilustrações, Imagens E Banco De Imagens.. Image 80700026.